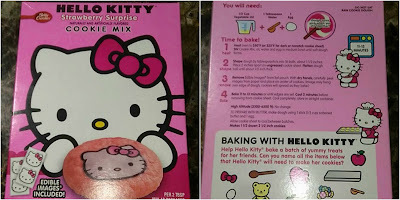 Tiffany's Online Finds and Deals: Fun Hello Kitty cookies! My daughter loved making these Hello Kitty cookies. She found them at Walmart and had to have them. 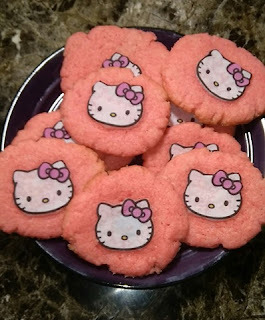 Cookies, Hello Kitty, and baking some of mine 4 year olds favorite things. We had a fun time making them together. 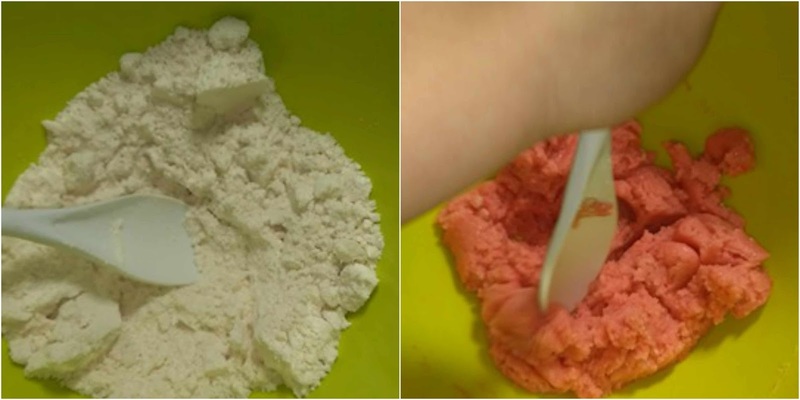 A great fun kid activity. FREE shipping on $35+ orders or do free store pickup. We found them in the baking section at our local Walmart store. I combined all the liquid ingredients separately so she could get the magic of the mix changing to pink. She loved that the mix turned PINK when she mixed them together. After mixing, roll into about18 balls and flatten. We only made 17 with ours. Next add the edible Hello Kitty images. Makes about18 cookies. These would be fun for a Hello Kitty birthday party, slumber party, sleepovers, ect!